Just Added for LRBC #32!! 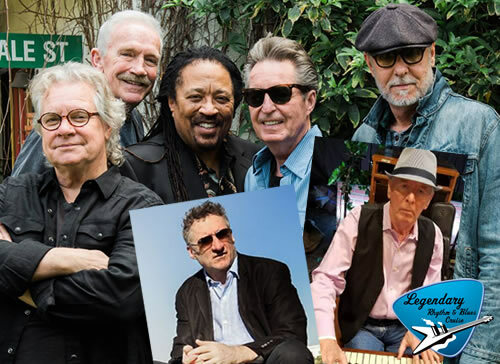 Special Guest Jon Cleary & Mick Weaver from the new forthcoming Taj Mahal & The Phantom Blues Band album… and more! Jon & Mick to join the Phantom Blues Band for Taj Mahal & PBB performances and PBB shows. 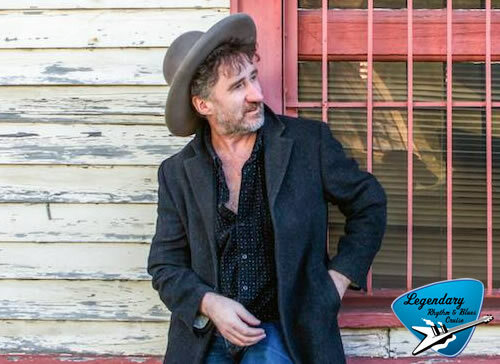 Jon Cleary will also perform a solo show. 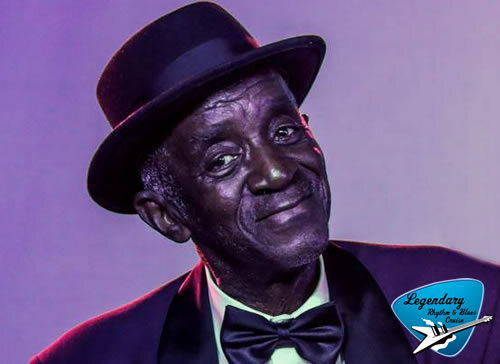 Leon Blue added in the Piano Bar. Gracie Curran – special guest, check her out in the late night jams. Visit this page or the full artist lineup. LRBC #32 EASTERN CARIBBEAN: Feb. 3-10, 2019 sailing on the Pinnacle-Class ms Nieuw Statendam.